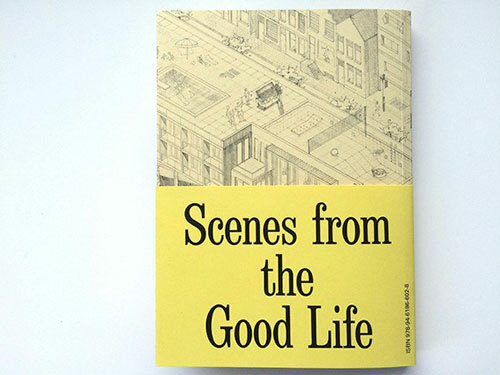 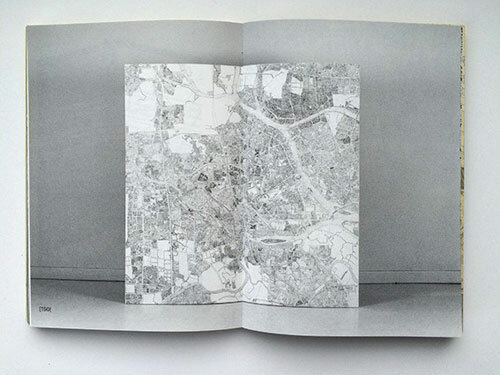 Scenes from the Good Life is a book in a series of publications related to The Good Life, a program dedicated to exploring the relationship of the built environment to collective persuits, personal aspirations, and or contemporary world. 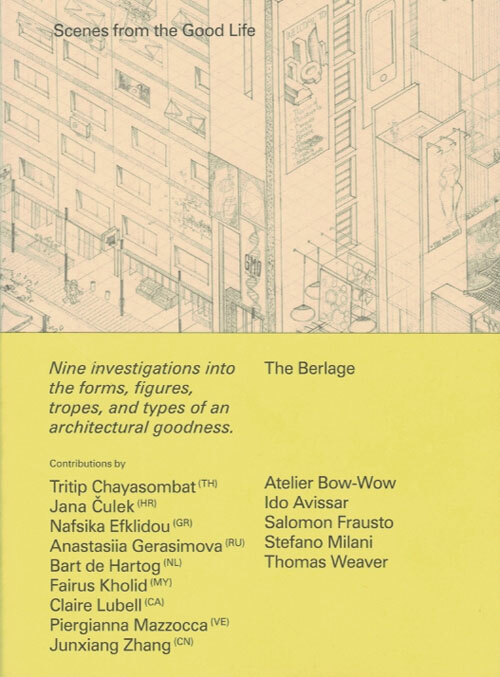 It was published on the occasion of the graduation of Berlage Generation XXV. 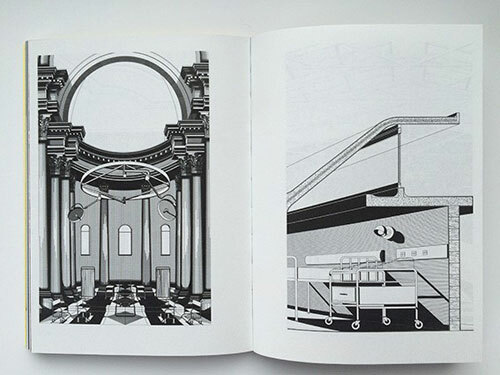 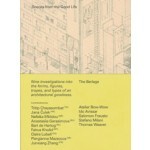 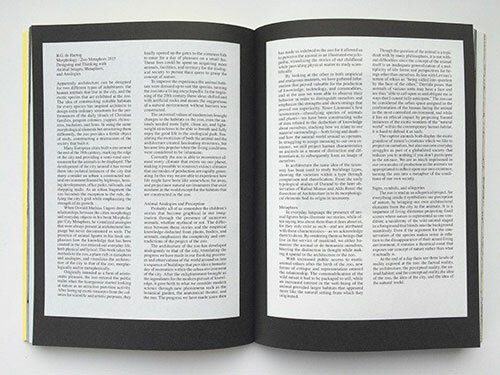 Includes essays by: Atelier Bow-Wow, Ido Avissar, Salomon Frausto, Stefano Milani, Thomas Weaver.